We are so fortunate to be located in New England where nature provides us with its natural beauty! Autumn is an abundant time for seasonal flowers and produce! We have been enjoying using the gifts of nature in our early fall event décor. Sunflowers are a very versatile flower to use in arrangements. Placing a handful of sunflowers in a mason jar makes a simple center piece. Another idea is floating a small sunflower head in a short round vase. Decorating pumpkins is not just for kids! Hollow out a pumpkin, place a vase inside and add your favorite fall flowers! Having an event where you need place cards? Small pumpkins or gourds can be used! 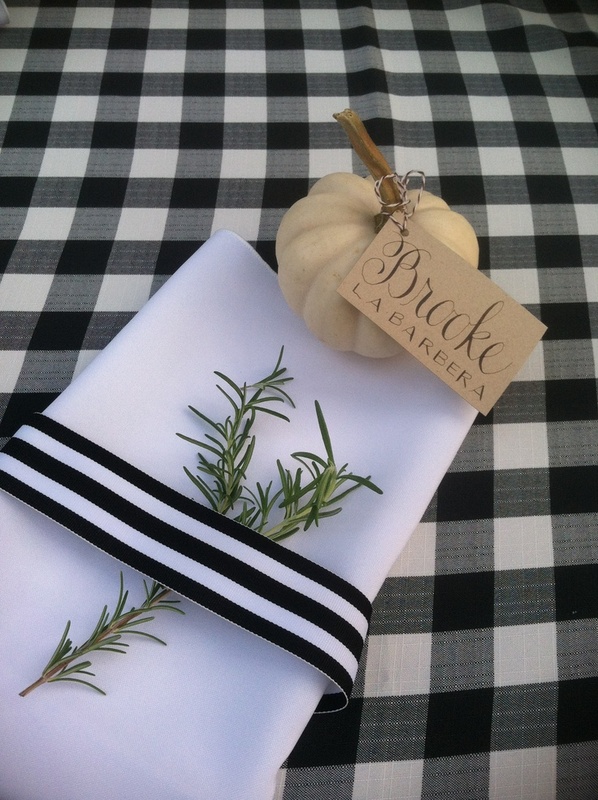 Guests names can be painted on the pumpkin or attach a tag to the stem. 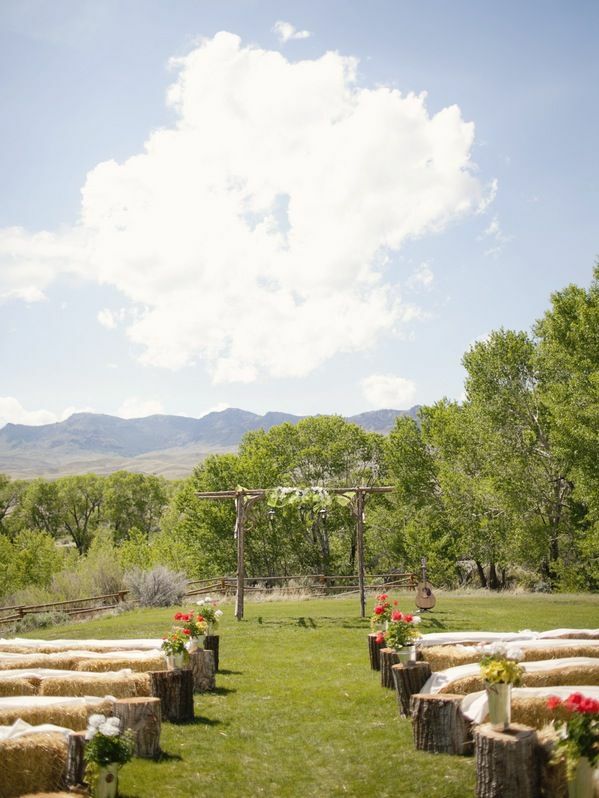 Bales of hay with a few blankets make great seating for your guests! Wood planks can also be placed between bales to create a bench. Decorating is not just for events . Go buy yourself some mums and pumpkins and add some fall flare to your home! 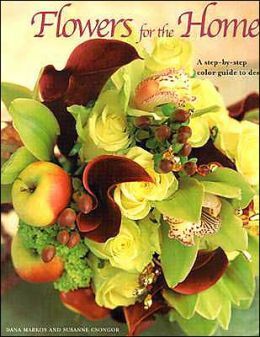 If you are looking for Everyday flower design ideas make sure you check out Dana's book "Flowers for the Home".